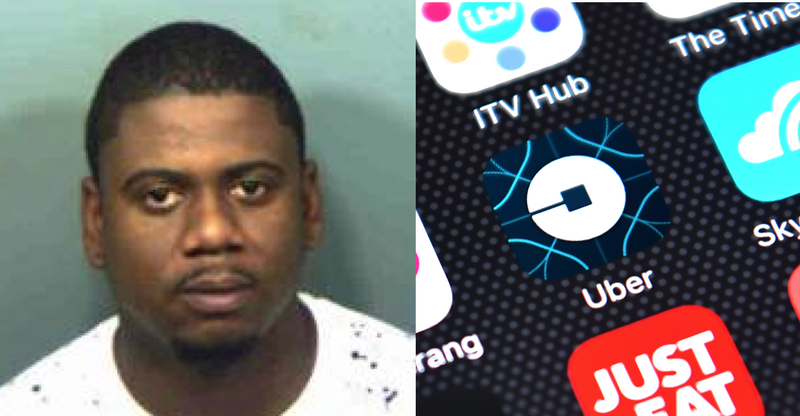 Maryland police arrested an Uber driver Thursday on charges of kidnapping and assault of an unconscious female passenger, the Washington Post reports. 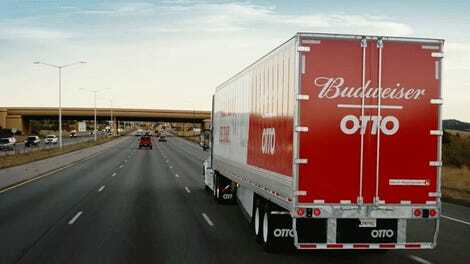 The passenger’s friends called an Uber to take her home after an alcohol-induced blackout, according to records, but the driver took her to a motel instead. Fox News reports that police believe driver, identified as Westagne Pierre, 29, did initially drive the woman to her Virginia home on Oct. 18. But Pierre didn’t drop her off, and instead took her to a Maryland Budget Inn where Fox News reports that he checked in using his own information. Surveillance video from the motel shows a man identified as Pierre carrying a motionless woman from the back of the car and into a motel room, according to the Washington Post. The report goes on to say police documents state that Pierre stayed in the room for “some time” before leaving, and Prince George’s County Police documents say Pierre also used the woman’s credit card at a 7-Eleven. He made a $14 purchase, and Fox News reports that Pierre was also charged with fraudulent use of the card. Pierre originally had a $150,000 bond in relation to the charges, but wound up paying a mere $250—yes, $250—in bond to be released from custody. Pierre’s attorney, Esteban Gergely, told the Washington Post that the low bond reflects a lack of strong evidence. Gergely said that at a bail hearing Friday the judge questioned whether there was enough probable cause to detain his client. According to the Washington Post, Uber confirmed on Friday that they banned Pierre from the app after the woman contacted them with concerns on Oct. 19. An Uber spokesperson called the situation “deeply upsetting” and said the company has been working with police on the investigation.